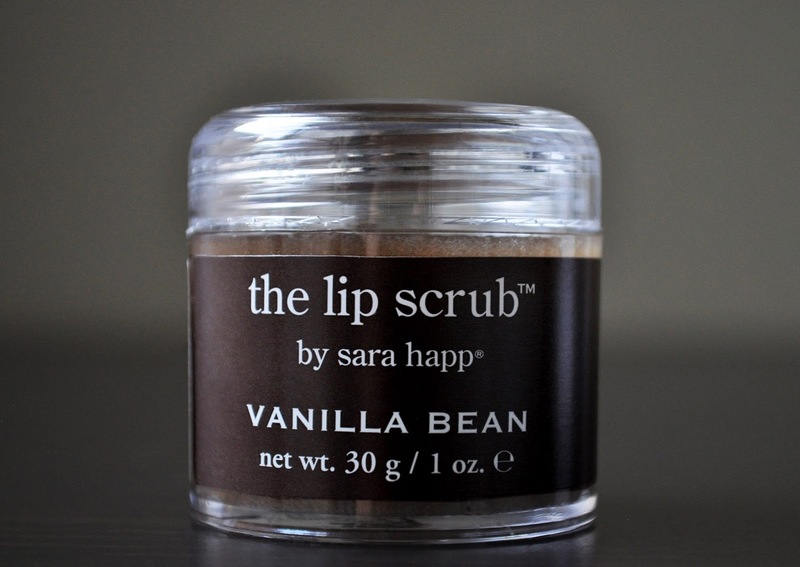 In keeping with my current vanilla kick, once I finished my Sara Happ Peppermint Lip Scrub, I repurchased, and got Vanilla Bean. Vanilla Bean smells and tastes (although not edible), amazingly delicious. 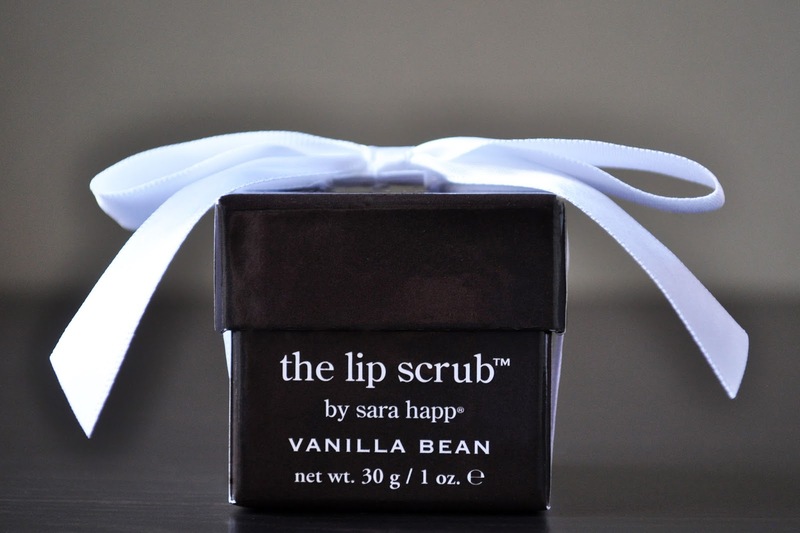 The little brown box packaging is so adorable, and these just make the best stocking stuffers. Sara Happ's Lip Scrub is a staple in my lip care regime, especially during winter. I use this exfoliator in the morning, and evening. With a small amount spread on my middle finger (there's no rhyme or reason as to why I use this finger, it's just the one I use), I work the product onto my lips in circular motions. The scrub is abrasive enough to remove flakes, or any other surface level imperfections. When the product is washed off, a balmy residue is left over; but, I feel this acts as a barrier, locking in and giving added moisture. Afterwards, my lips are soft, smooth, prepped and primed for the driest matte lipstick. 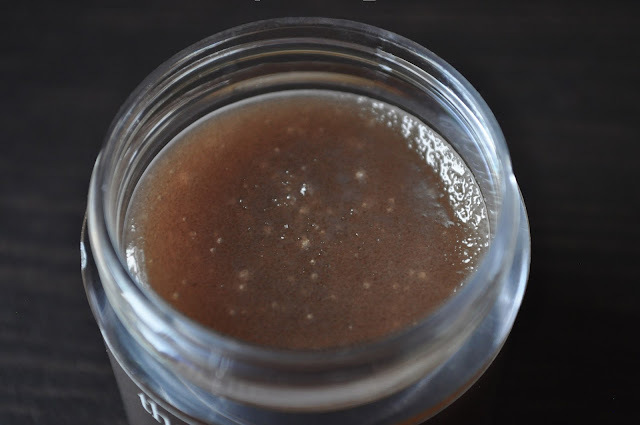 What do you use to exfoliate your pout? Just a heads up the Nordstrom website has the Red Velvet scrub in stock! I think I'm going to give it a try along with the peach one. Thank you for the heads up Caty, I placed my order :) Did you go ahead, and order one for yourself? If so, let me know your thoughts. You know I realized after I had written my previous comment that the scrub was "Sprinkles Red Velvet." Not sure if they're the same thing. I did grab Red Velvet and Peach. Unfortunately the scent in Red Velvet didn't sit right in my nose so I gave it to my sister and she loves it. I adore the peach scrub. My lips have dried out from running the heat and it's been such a lifesaver!